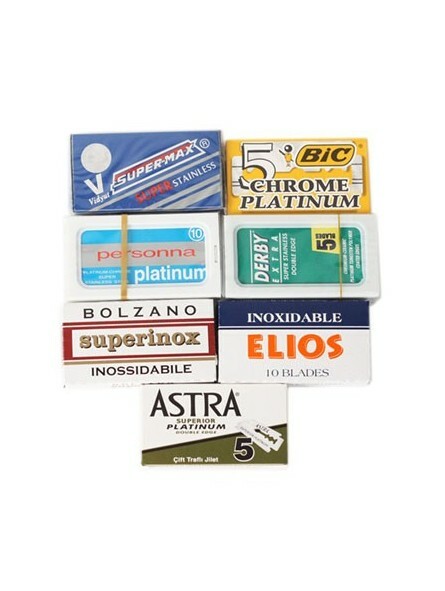 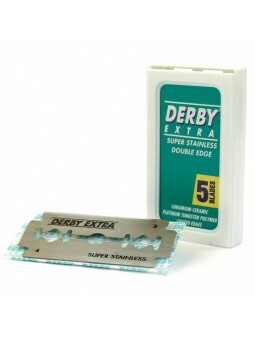 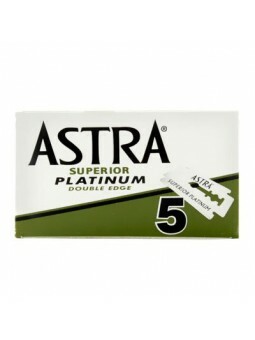 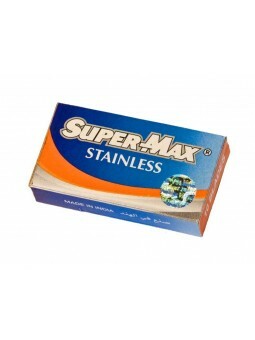 Home Shop by Category DE Razor Blades Pack 7 DE Blades Brands. 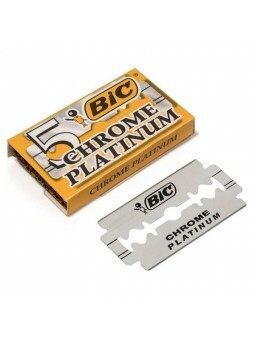 Pack 7 DE Blades Brands. 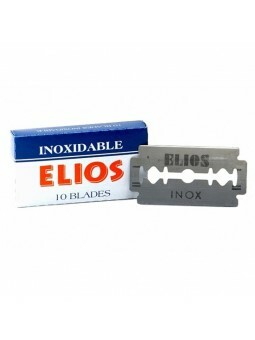 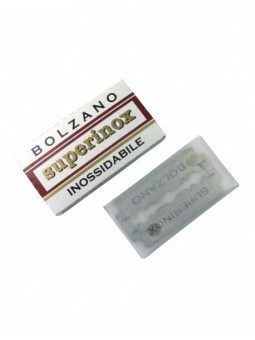 50 De Blades - 10 Elios, 10 Personna, 5 Bolzano, 5 Derby, 5 Bic, 10 Supermax & 5 Astra Paltinum. 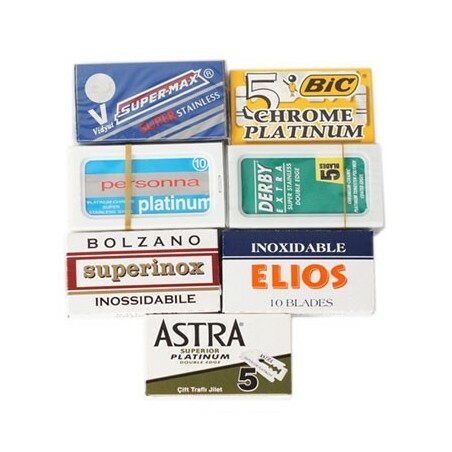 Save 10% vs. individual purchase of 1 pack.